We are no super hero's ... But they use us to be! All in one place (1) Cloud based secured data and (2) Low cost ANPR (3) Licence disk scanner & plate validator and (4) NPS-ACCESS Drivers Licence/Licence Disk & ID Card scanner + visitor book. Automatic Number Plate Requisition was ones only available to governments and the elite organisations that can pay the extortion prices for old school LRP systems. 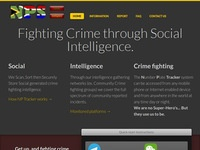 With the introduction of cheap processors to the market -raspberry pi- being one of them the designers responsible for the first free suspicious number plate database in South Africa ie NP Tracker (http://www.nptracker.co.za) developed an open source project called NPS-ANPR to bring LRP systems to the general public and crime fighting community. Old school LRP systems need expensive data networks to connect and process images from external cameras to high performance computer(s) together, this drawback the designers of NPS-ANPR overcame by shifting the processor and number plate detection algorithms to the camera and only sending the detected text of the plate to a cloud based network. All number plate data is stored on our secured cloud based network, available to authenticated users from any device with a browser on the planet – no special software needed to manage and view YOUR data. Many existing LRP systems are post event analysis – ie after an event one have to login and view what happened and then add a vehicle to the your own hotlist. 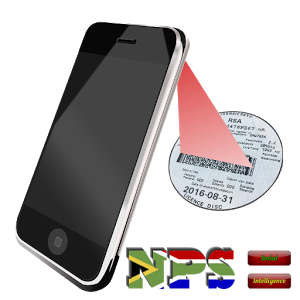 The designers of NPS-ANPR integrated the hotlist from the NP Tracker project to the cloud based ANRP system to notify you via any of our supported mediums if a vehicle with matching plates have been detected. 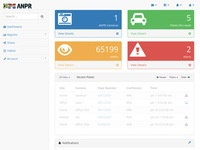 Our NPS-ANPR cloud servers utilise the latest technology to protect your data from prying eyes, our hotlist management options include inclusion of the NP Tracker dataset of socially generated suspicious number plates and or your own generated and maintained hotlists (optional to include lookouts into the NP tracker project). Client hotlist lookup integration to supported platforms. Sometimes one needs to enquire a plate but the controller is not available, with our products proprietary integration into existing instant messaging platforms one can allow users to do lookups of your hotlists – a handy option to let patrollers get access in real time and still have control over the users, content and lookups. Something unclear ... why don't you contact us. 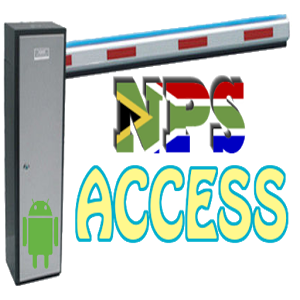 Modern easy to use web interface for LRP / ANPR system management fully intergrated into the NP Tracker project adding the functionality to get in real time alerts of suspisious vehicles. Register to get starting. "We are NO super hero's ... BUT they use us to be!" Suspicious vehicle numberplate database available on suported IM platforms - (Just send a numberplate/picture to check to one of our BOT's see http://www.nptracker.co.za for howto's). "Hide messages in plain sight"
Submit a picture of a person to our BOT on Telegram and encode a secret message only that face can unlock. See http://www.facevault.co.za for more information.